On behalf of the Miracles for Myeloma 5K Committee, thank you for making this event such a huge success. Donations are still coming in through December, and we are very grateful for all of the donors, participants, the walkers, runners and volunteers. We also want to mention a special thanks to Sophia Adamio PHD, our 2017 grant recipient, who attended our 5K as a speaker as well as a runner. We are so honored and grateful that you were selected as our grant recipient last year, and appreciate your research efforts to make a real difference in helping to find that cure, and being part of our Miracle for Myeloma. See everyone next year for our 7th Miracles for Myeloma, tentative date of September 21, 2019. Our Sixth Annual Miracles for Myeloma 5K run/walk will take place on Saturday, September 22, 2018! Our fifth run/walk last year became an unbelievable event for all, and we raised over $78,000 in pursuit of the cure for multiple myeloma. As a matter of fact, a Senior Brian D. Novis Research Grant was awarded to the entire Miracles for Myeloma event, and was presented to a researcher helping to find that cure at the American Society of Hematologist conference in December! It is once again our goal to raise awareness and money in our ongoing fight against this deadly disease. Click here to download the rules and regulations. Help us reach our $100,000 goal! 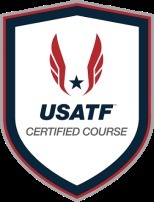 USATF certified 5K and Walk course entirely on the Oak Ridge Park tree-lined paved paths (wheelchair friendly) and enjoy giveaways, post-race refreshments, acknowledgement on our Remembrance Path and much more!!! My personal story began almost 11 years ago in 2007, when I went to my primary care physician for my annual routine physical. This appointment turned out to be anything but routine! Imagine my surprise, confusion, and fear, when I was diagnosed with a disease that I never knew existed! This disease, multiple myeloma, is defined as an incurable cancer of the plasma cells. After going through chemotherapy treatments and two stem cell transplants, I am currently in a remission. However, my personal battle with myeloma is far from over, as there is no cure yet! 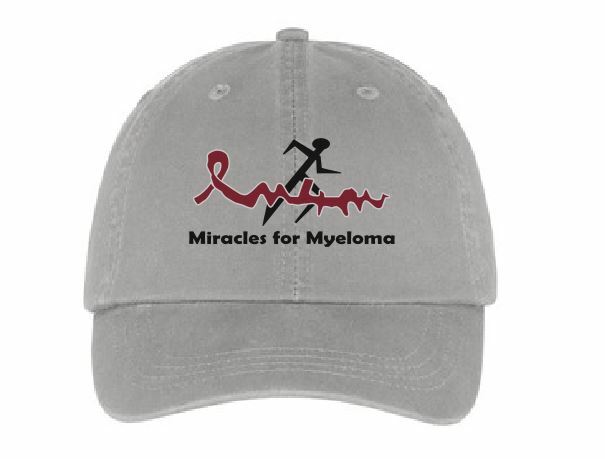 Of course, my goal is for a cure to be found, and this is why I was and will always be so passionate about reestablishing this annual race in conjunction with the International Myeloma Foundation (IMF). Let’s put all cancer survivors first, and use this race for the strength and hope it can give us to fight our fights. Let’s use Miracles for Myeloma 5K run/walk to win our battles. The money raised will fund much needed research to make words like myeloma a thing of the past! So with this in mind, let’s all try to help accelerate the cures, and give hope to myeloma survivors and their families. Please participate with the Miracles for Myeloma committee’s wonderful efforts and join us along with the IMF to fight this deadly disease and to get to that finish line… the cure for multiple myeloma. 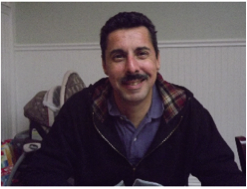 My brother, Frank Guarino, was diagnosed with multiple myeloma in June of 2011. He passed away just 18 months later, on December 31, 2012, at the age of 51. 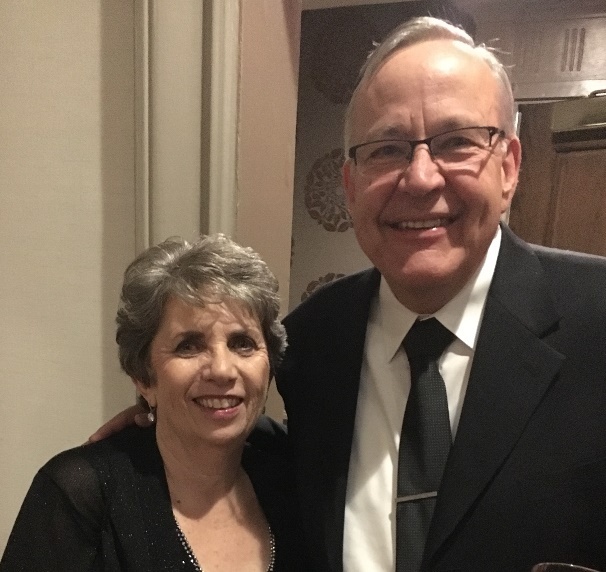 When he was diagnosed, we had never heard of this terrible disease but that changed after countless trips to Hackensack University Medical Center, two stem cell transplants and several chemotherapy treatments. Frank was an avid runner since high school and he had discussed wanting to raise money for multiple myeloma research by hosting a 5K race. I wish that I had never heard of this illness but unfortunately it struck our family in the worst way. Multiple myeloma is not a widely known cancer, but as fate would have it I met a wonderful person who was struggling with the same disease as my brother. Within the hallways of my daughter's preschool, Sheree Pask and I became instant friends while discussing our circumstances surrounding this rare form of cancer. As a tribute to my brother Frank, during his funeral services, we included several of his racing numbers along with many photos of him running throughout his life. Sheree and Ron Pask saw these tributes and asked if I would join them in creating a fundraising 5K race. To our amazement, 5 years later, with the support of family, friends, sponsors and dedicated runners throughout New Jersey, we hosted five 5K races and raised a combined total of over $428,000. Together, we made a miracle happen! If the Miracles for Myeloma Annual 5K would help save one family from enduring the heartache this disease has caused my own family, this would be the biggest tribute I could give to my brother Frank. 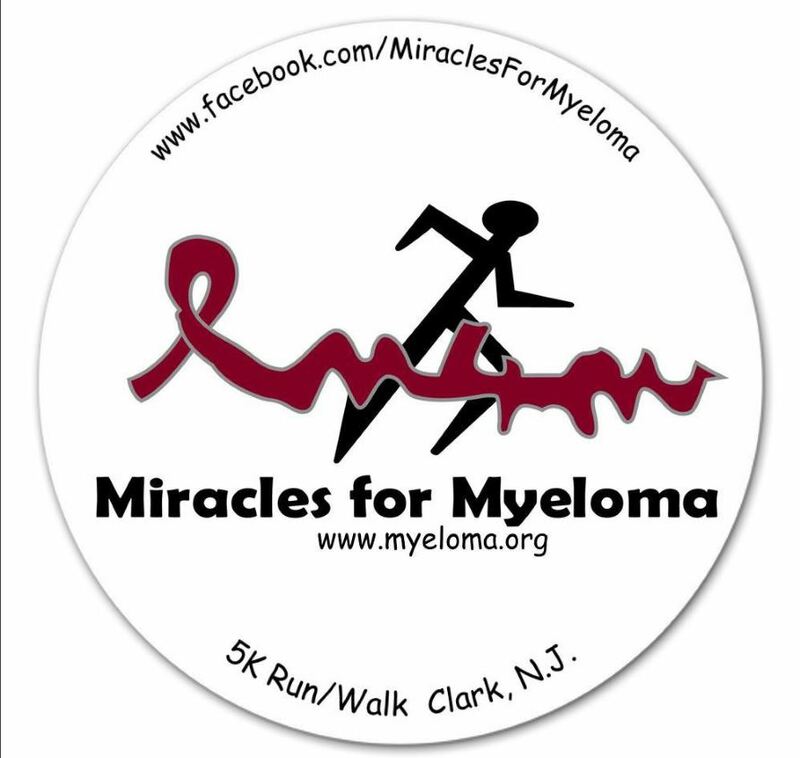 Please join the Miracles for Myeloma 5K committee in making the 6th Annual race on September 22, 2018 another race to remember! So come and join us! If you cannot participate by attending, please support us by making an online donation. Just click on the red ‘Donate’ button. Remember someone special with their name on a laminated placard along our Remembrance Path on race day. 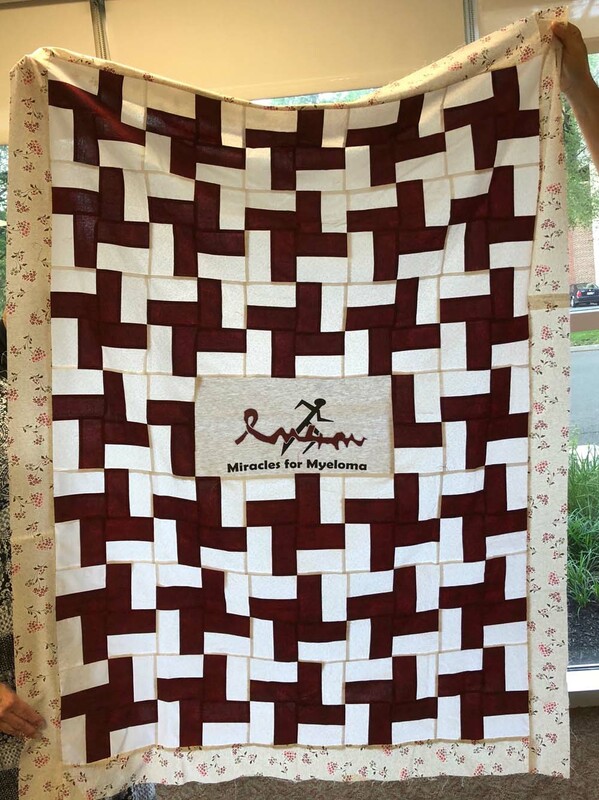 At the race don't forget to purchase a hat for $15, a magnet for $5 or buy a $5 raffle ticket to win this incredible, handmade quilt.